It’s Wonderful Wednesday time!! We hope you can play along!! As always….it’s ANYTHING GOES!! 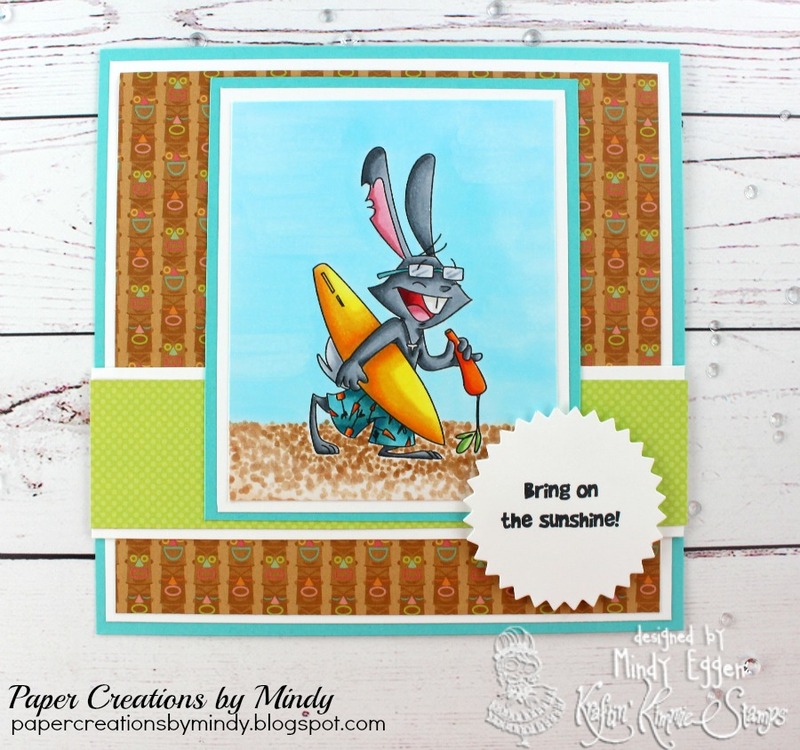 Break out your Kraftin’ Kimmie Stamps and get krafty!! The June Release is UP and in the Krafty Store! Happy shopping!! We want EVERYONE to be able to play along so your submission can use ANY stamp and can be any theme, any style, any design and it can be a card, a scrapbook page, an altered item….you name it!! 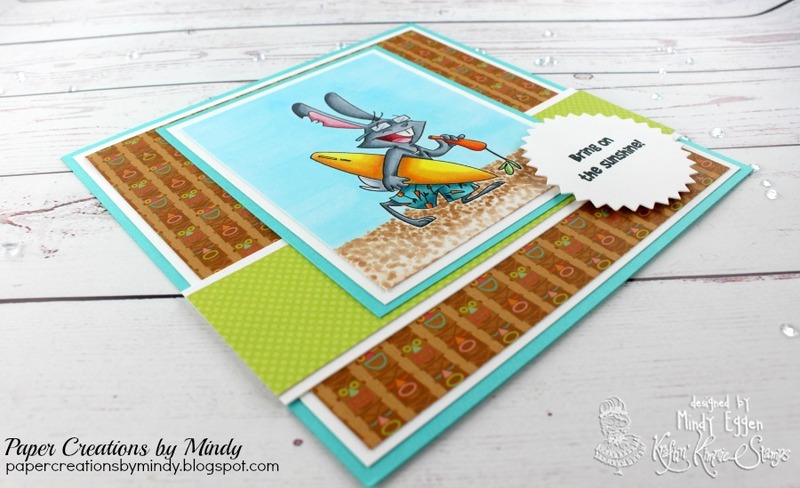 It must be a NEW creation and you can enter on the Krafty Kimmie blog post until June 20th at midnight! At the end of the month one random winner will be chosen from all the submissions for the whole month and will receive a $20 Gift Card to the shop!!! What do you think…..wanna WIN?? Let’s see your krafty stuff!! In addition to the great Krafty Challenges & Wonderful Wednesday, each month we will post a Sketch. The sketch will last all month long and if you use it in ANY of our Challenges or WW’s during that month you will get an additional chance to win a store gift card! You do NOT have to use the sketch, it’s just a little extra boost for your mojo if ya need it! For today’s card I’m using the current sketch that Kraftin Kimmie provides to jump start my mojo. I colored in the image with my copic markers and then also added some sky and sand around it. I hope you enjoyed today’s card and it inspires you to create! 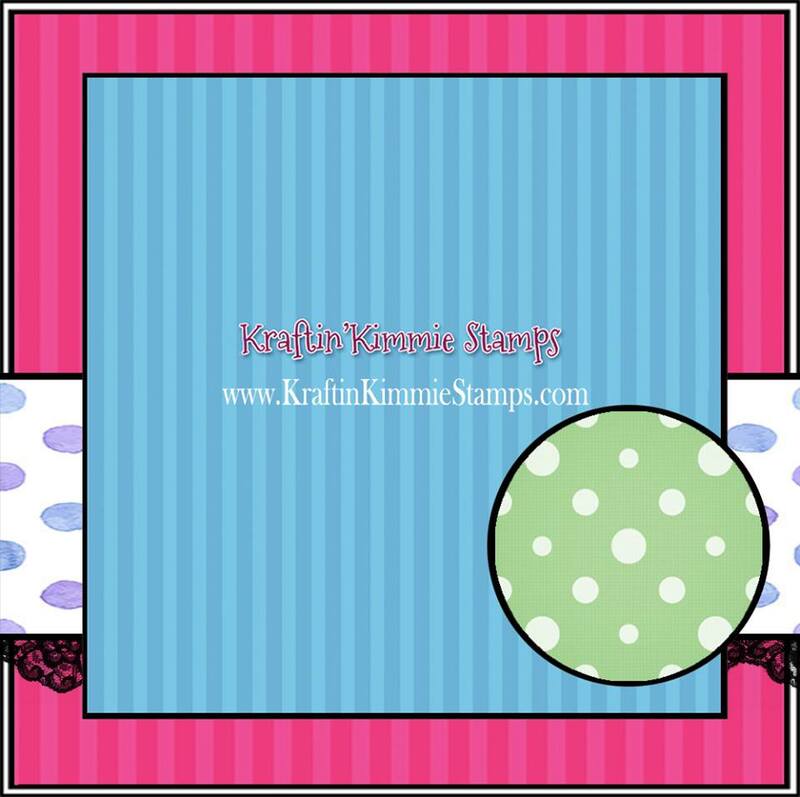 Here is the video of the June 2017 release from Kraftin Kimmie Stamps and my card share! 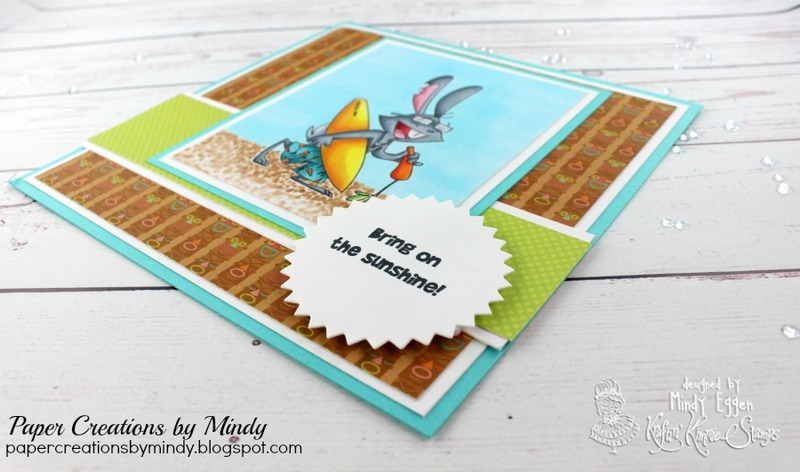 How adorable is your card! I love your coloring!